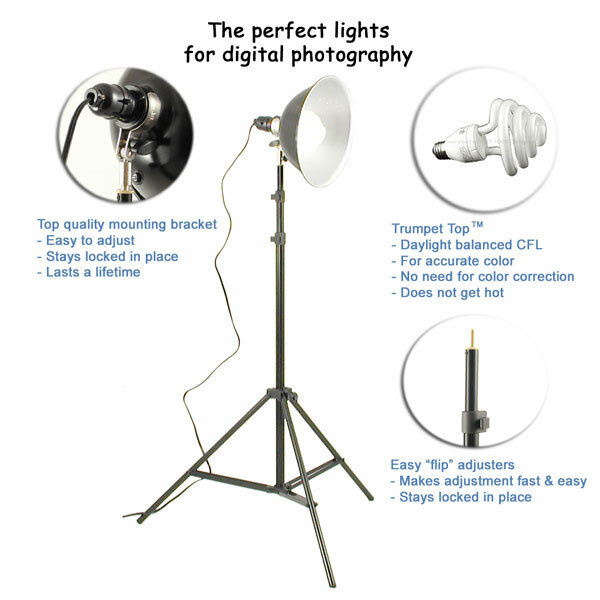 This Three Lights Set is ideal for illuminating the 12" EZcube, 20" EZcube, 30" EZcube, 50cm SimplyFoto Light Tent Cube, 50cm SimplyFoto Light Tent Cube, 75cm SimplyFoto Light Tent Cube, 40cm SimplyFoto Square Light Tent, 50cm SimplyFoto Sqaure Light Tent and 60cm SimplyFoto Square Light Tent and for other product photography applications for photographing a wide range of small to medium sized products. 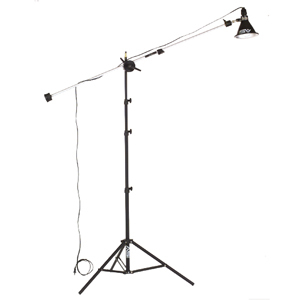 The Boom Light is ideal for providing additional lighting from above or behind. 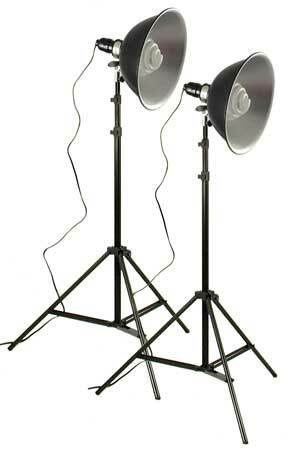 Boom Lights are often used to give definition to the outline of a subject, thereby visually separating it from the background. 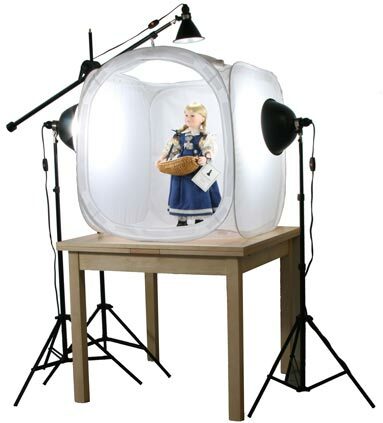 It can also be used to create particular effects (see the example below) as an overhead Sparkler Light to add glitter and sparkle to gemstone jewellery and other items.